Your phones go down…. You call the phone company…after you get to a human you find out it is a pbx issue…you call the vendor who installed the system….when you finally get a hold of someone they say it’s phone company issue…. Time and resources wasted…. With Prospeed Trunking you consolidate Cost and just as valuable Time! 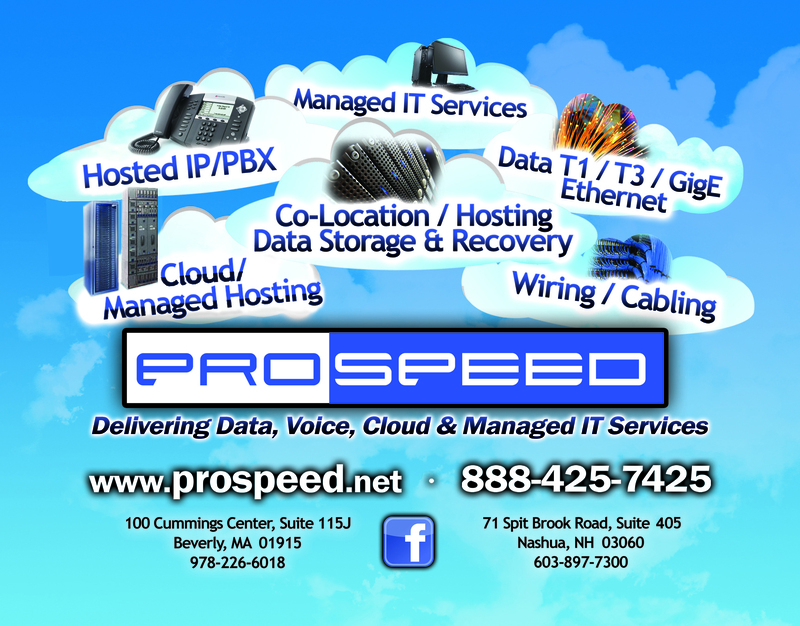 Prospeed SIP Solutions- one service provider for all your needs. A SIP PBX Integration/PRI Replacement Service. The Top Line. Here is a versatile and cost-effective solution that delivers the benefits of VoIP along with Business Continuity solutions while retaining your existing PBX/Key system and Internet connection for both voice and data.